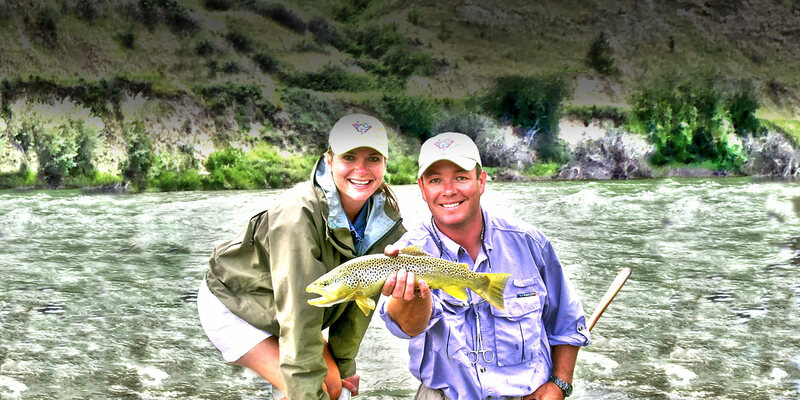 World-Class Montana Fly Fishing Waters. Enjoy a fantastic day of Montana fly fishing in miles of blue ribbon trout streams with stunning scenery. Enjoy An Unforgettable Montana Fly Fishing Experience. Have a great time and create new, fun memories on our scenic, Southwestern Montana fly fishing trips. Montana Fly Fishing. Catch The Big One. 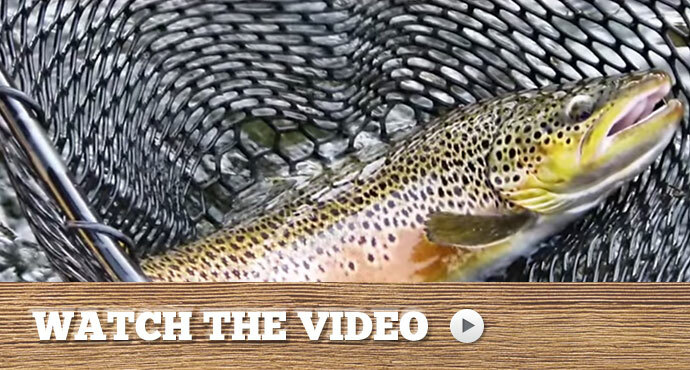 Guided Southwestern Montana fly fishing trips that deliver big results. 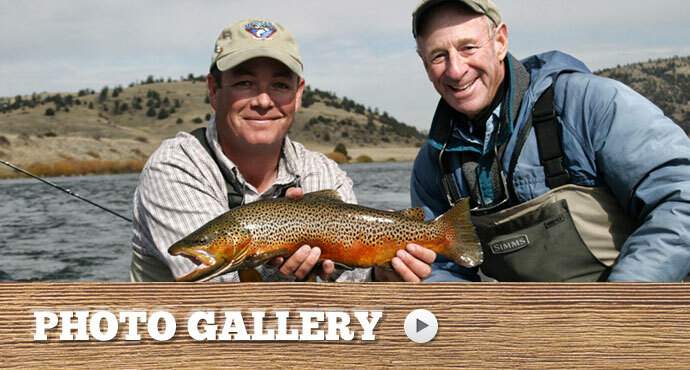 Are you visiting Montana and want to get the most out of your fly fishing vacation? Are you looking for a guide service that is experienced, knowledgeable, and hard working? Well, look no further. 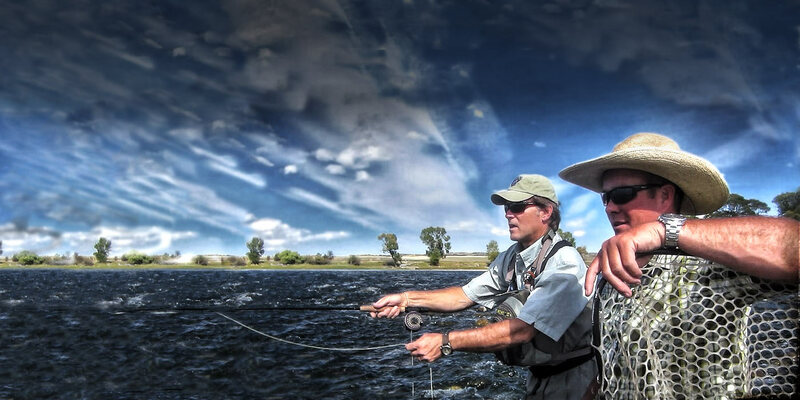 We provide everything you need to have a successful day on the water including all flies, leaders, top of the line Sage rods, reels, and Simms waders. Full day fishing trips come with lunch. Read the latest reports, videos, and pictures from our fly fishing trips in Southwestern Montana. Get the scoop on current weather conditions and the best places to fish. "What can I say, you were awesome!!!!!" 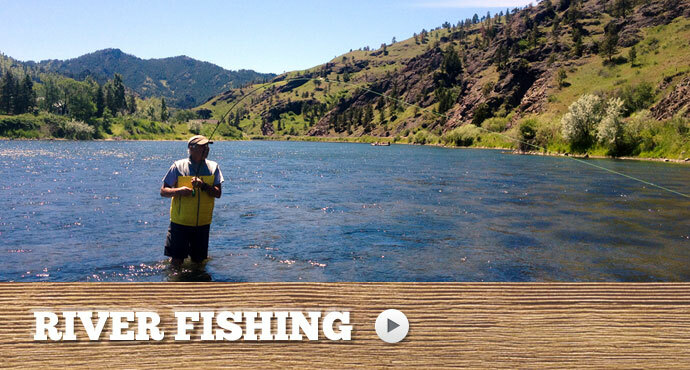 "I would highly recommend you to anyone looking for a Montana Fly Fishing experience. Your knowledge of the waters we fished was exceptional." "We got the fish of my dreams and can now cross this one off the bucket list. Thank you for a wonderful trip. You guys are the best." "Thanks again for a great time! I’d love to come back to Montana to fish and I hope you would take us out again. You run a very professional operation...top notch!" Traveling to Southwestern Montana is easy and convenient. All of our Montana fly fishing rivers are accessible by flying into the Bozeman International Airport. 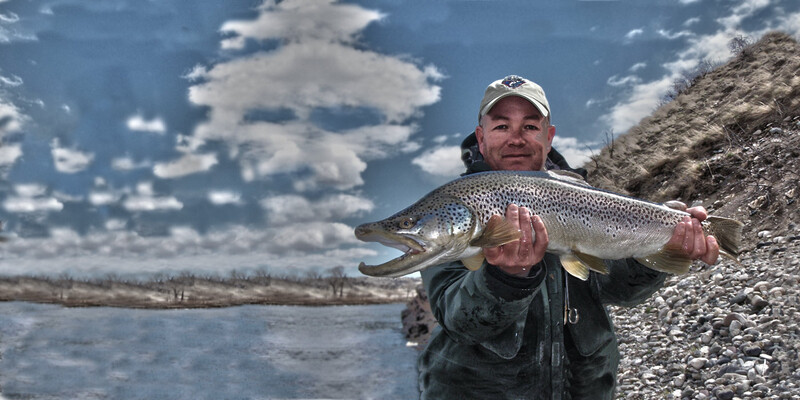 Our guides are licensed, trained and experienced Montana fly fishing pros. Satisfaction is our top priority. Our clients return to Montana Trout Wranglers year after year. We'll provide everything you need if you don't have your own equipment. From lodging, food, flies and anything in-between, we've got you covered.